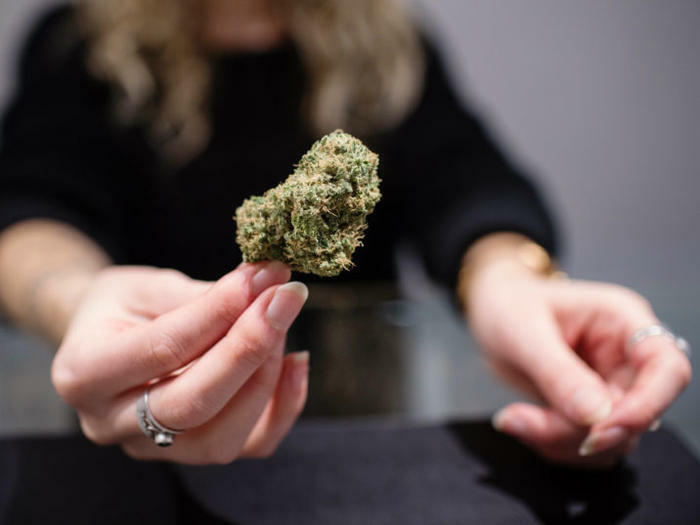 From being used as a “truth serum” on World War II prisoners to literally being part of Italy’s air, here are 10 facts about cannabis you’ll be glad you know. Did Shakespeare write his plays stoned? “To smoke or not to smoke” was apparently never a conundrum for William Shakespeare, for it seems one of the greatest playwrights and poets of all time didn’t mind a puff or two. In fact, there are chances he could have written his plays stoned!